*Do you feel stuck in your current job or role and need new stimulation? *Are you wanting to feel balanced, healthy and energised? *Have you ever considered embarking in a new and rewarding career in natural health? *Maybe you are a parent wanting to give your child the perfect start in life emotionally, nutritionally and educationally. Our dynamic, weekend Systematic Kinesiology Courses could be just what you are looking for…. 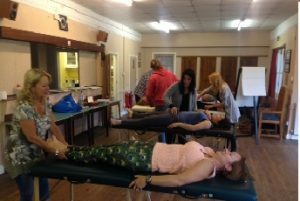 If you enjoy working with people and are interested in natural well-being, training to become a Therapist in Systematic Kinesiology could open the door to a really worthwhile and fabulous future for you, your loved ones and potential clients. 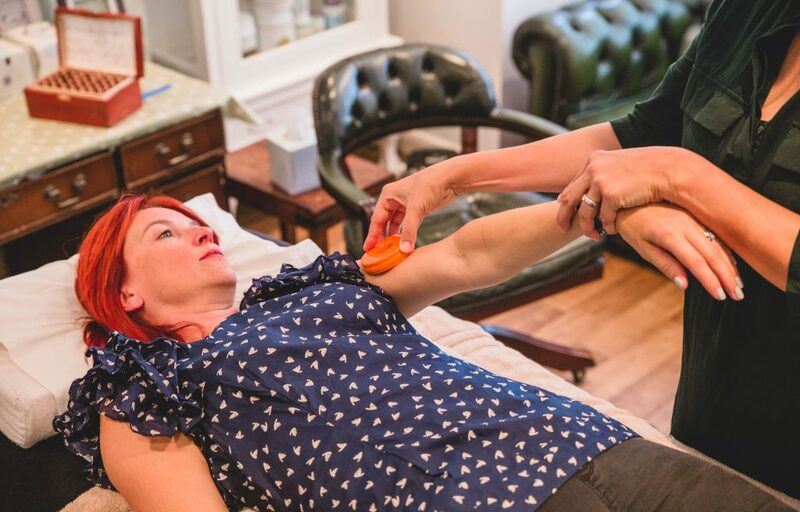 I am so PASSIONATE about Kinesiology, not only giving the treatments themselves but I just adore teaching this magical and empowering therapy. I could literally cry sometimes with joy and overwhelm (ok so I have shed the odd tear!) as the results in each technique are just spell binding. Over the last decade I have taught many hundreds of students. Most are looking for a career change, some just have a serious interest in natural health to help themselves and others, and we also teach existing Therapists who want to add to their skill sets. Even if you struggled with learning at school we can give you the tools to learn this amazing therapy simply and with such fun. We also offer intensive, private 8 day workshops on request.